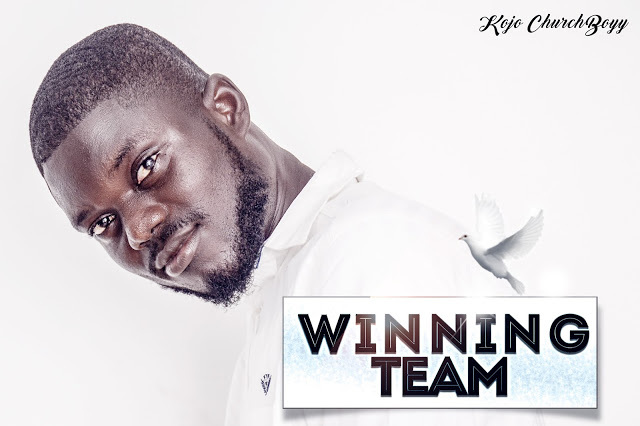 Kojo ChurchBoyy, the fast rising urban Gospel sensational Singer is back with another single he titles Winning team, a high-life groovy track that will get you on your feet. The tune Winning team is a well composed Gospel lyrics sang on a powerful high-life beat with a great invitational message behind it. Listen to how the ChurchBoyy takes us all to the Church with this beautiful one.